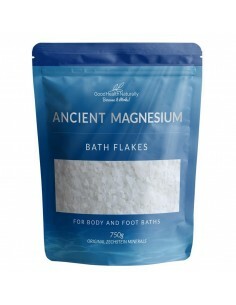 Soaking in a bath of premium magnesium chloride drawn from the Ancient Zechstein seabed can naturally boost magnesium levels and alleviate a number of related symptoms and health issues. Zechstein Natural Magnesium has been extracted and further purified into flake form using state-of-the-art biotechnological processes. 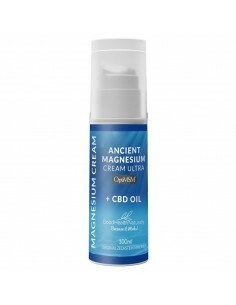 Zechstein Magnesium can be replenished through the skin to protect healthy cells, support muscle function, minimise stress, increase energy, bolster immunity, aid in detoxification, and encourage relaxation and restful sleep. Low magnesium levels may be worsened by the typical Western diet. Magnesium deficiency has also been linked to countless chronic health conditions, including mental illness, heart problems, and diabetes. 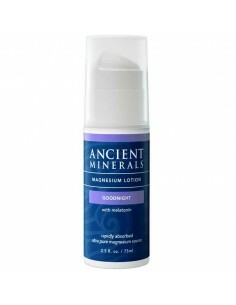 Supplementing with transdermal Magnesium is recommended as an easy way to improve magnesium levels. 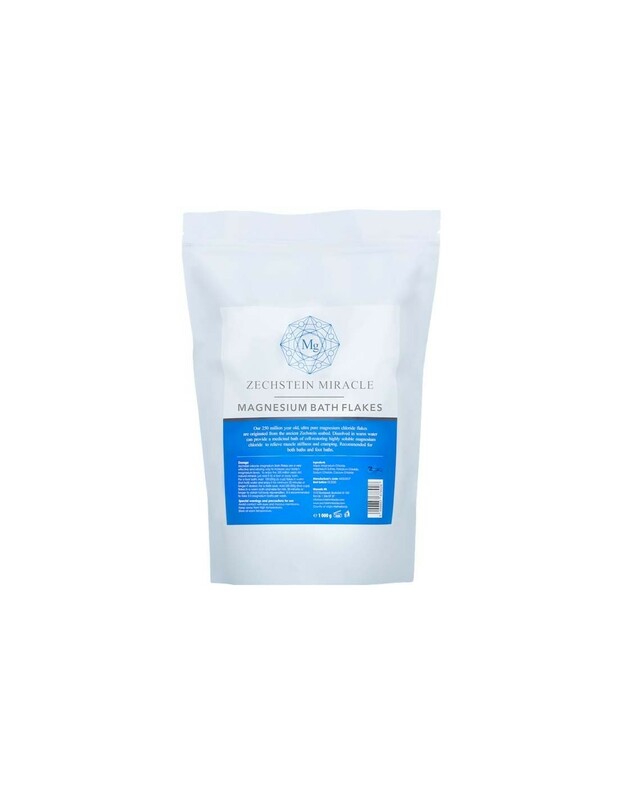 For good health and best relaxation, it’s recommended to take at least 2 to 3 Zechstein magnesium baths a week. Magnesium is called the "beautiful mineral" in Traditional Chinese Medicine — it's that important to your body. 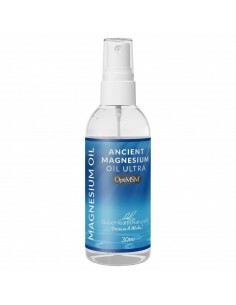 Hundreds of different biochemical reactions can be attributed to magnesium. 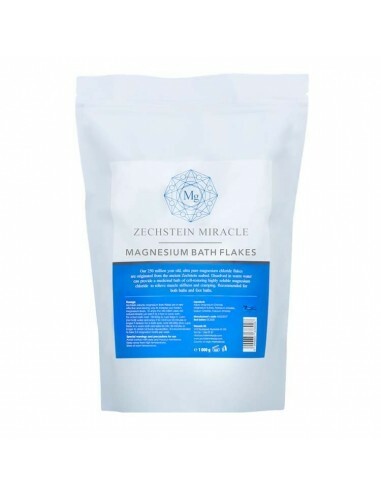 Soaking in a bath of premium magnesium chloride drawn from the Ancient Zechstein seabed can naturally boost magnesium levels and alleviate a number of related symptoms and health issues. 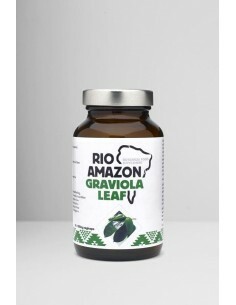 Magnesium tablets and capsules are poorly digested and absorbed. For many, they may even cause gastrointestinal distress. The superior form of magnesium chloride supplementation comes straight from the source -- from the prehistoric Zechstein seabed located 2 miles below the earth's crust. 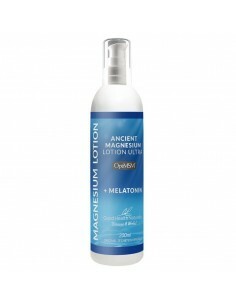 There, you'll find ultra-pure and highly-energised magnesium chloride. This magnesium has been extracted and further purified into flake form using state-of-the-art biotechnological processes. Dissolve 1 cup of bath flakes in warm water for a foot bath and soak feet for 20 minutes or longer. For a full bath, dissolve 2 cups of bath flakes in a warm tub of water and soak for 20 minutes or longer. 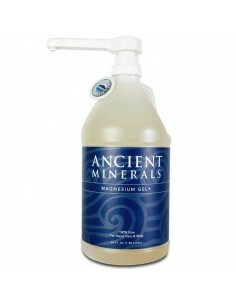 Soak in a soothing bath of 250 million-year-old magnesium chloride, and this is what you can expect. Through a clinically proven process called transdermal absorption, magnesium can be replenished through the skin to protect healthy cells, support muscle function, minimise stress, increase energy, bolster immunity, aid in detoxification, and encourage relaxation and restful sleep. Low magnesium levels may be worsened by the typical Western diet. Magnesium deficiency has also been linked to countless chronic health conditions, including mental illness, heart problems, and diabetes. 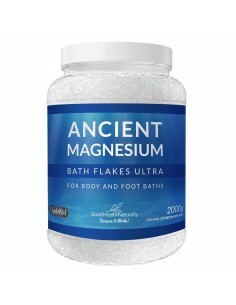 For good health and for good relaxation, it's recommended to take at least 2 to 3 magnesium baths a week. Ingredients: Aqua, Magnesium Chloride, Magnesium Sulfate, Potassium Chloride, Sodium Chloride, Calcium Chloride.